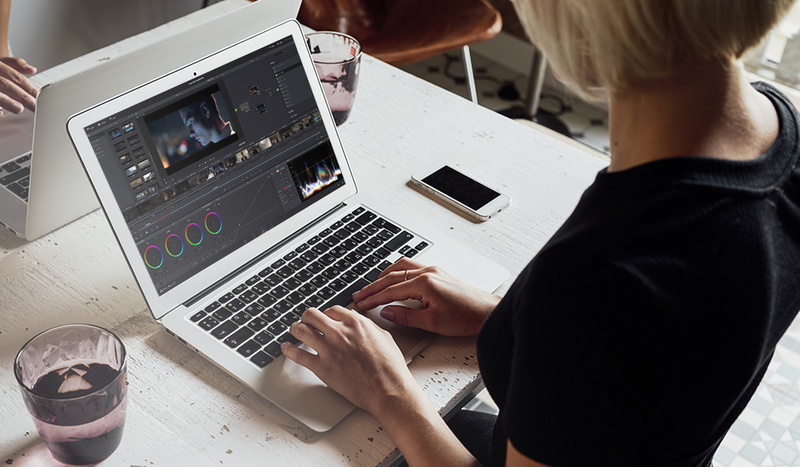 For over a decade, DaVinci Resolve has been the industry-standard solution for color grading film and video projects. However, everything changed in 2014 when Blackmagic Design introduced video editing features in DaVinci Resolve. Users were promised the ability to edit their entire project natively in Resolve without ever opening up Premiere, Final Cut Pro, or Media Composer. 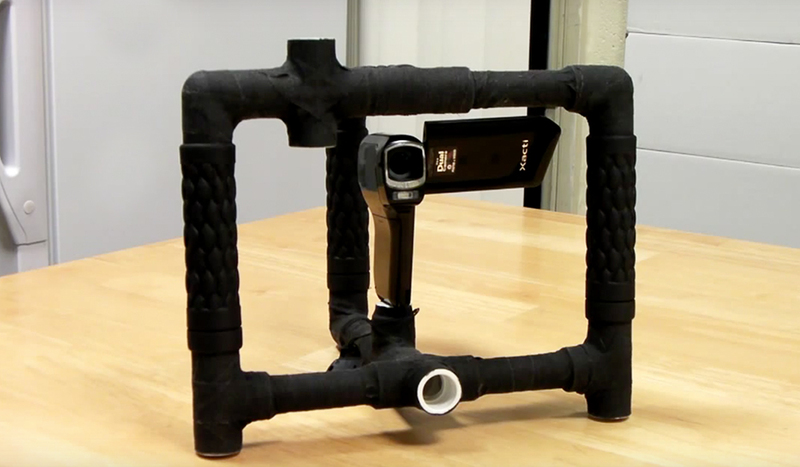 The 2014 release was well received, yet some basic features like multi-cam editing were missing. Since then, Resolve has received some major updates to become a video editing platform comparable to Final Cut Pro and Premiere Pro. Some non-biased industry leaders have even started their migration over to Resolve. Most recently Dave Dugdale revealed that he will be making the switch over to Resolve. He states many reasons for making the switch ( like the advanced color features), yet it seems to be the SLog support that made the Resolve switch really appealing. The following video explains why he made the switch to DaVinci Resolve. In the video, Dugdale states that Premiere Pro currently has a slight edge over DaVinci Resolve when it comes to 4K video editing, but if you work mainly in an HD format, both applications are essentially even. If you work in After Effects all the time, it totally makes sense to edit in Premiere Pro. The biggest thing to consider if you’re going to be transitioning from Premiere Pro to DaVinci Resolve is the loss of the Creative Cloud application ecosystem. With Premiere you can easily import After Effects compositions, Audition timelines, Photoshop documents in just a matter of seconds. This makes Premiere a great collaborative software. If you use more than Photoshop in your day-to-day workflow, it doesn’t make sense to transition over to Resolve, as you will already be spending $50 a month for the Creative Cloud. Why Would I Want to Move to DaVinci Resolve from Premiere? The most obvious advantage to using DaVinci Resolve is that it’s free. In fact, if you made the switch from Premiere Pro to DaVinci Resolve, you would save $50 bucks a month. Don’t think that Resolve is less useful because it’s free. 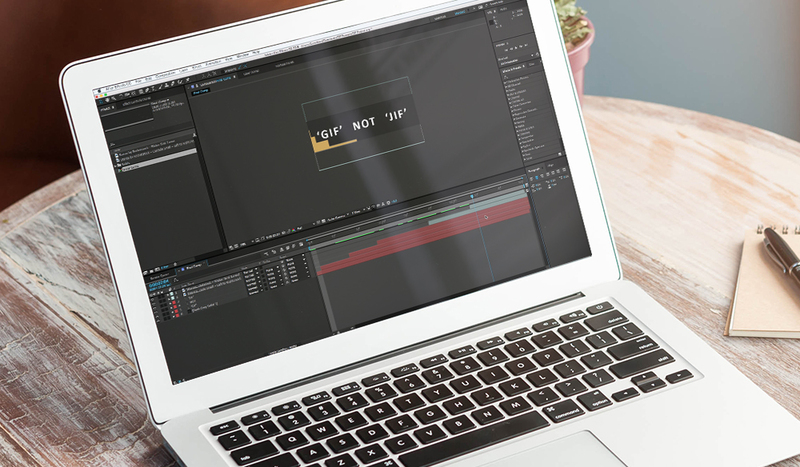 You won’t find a better free video editing software in the world. Of course, if you’re working on a larger project that requires color control surface integration or stereoscopic color grading, you can upgrade to the Studio version for $995. Blackmagic has a great chart that compares the free and paid versions. The color grading tools are the main reason why professional colorists prefer DaVinci Resolve over any other software. Using their node interface, users can edit high-resolution footage with incredible levels of precision. In a lot of ways, DaVinci Resolve has more tools than the average editor will ever use. The same can not be said about the color features found in Premiere Pro. The advanced audio features in DaVinci Resolve are comparable to Premiere Pro and Final Cut Pro. DaVinci Resolve video editing capabilities have only been around for about two years now, yet it has quickly become one of the most popular software options for video editors. With features like multi-cam editing, a multi-track timeline, and graph-editable keyframe paths, there’s seemingly no editing technique that can’t be accomplished using DaVinci Resolve. One thing that surprised me in Resolve: the advanced keyframing options. You’d expect a new software to only allow you to create linear keyframes, yet Resolve gives users complete control over their keyframe interpolations. Users familiar with smooth movements in After Effects will have no trouble doing the same in Resolve. So, you’ve decided to make the switch from Premiere Pro to DaVinci Resolve. Now what? Here are some of the best online tutorials for learning DaVinci Resolve. When it comes to learning DaVinci Resolve, there are few resources as helpful as the YouTube Channel of Casey Faris. In this tutorial, Faris gives us a quick overview of DaVinci Resolve, from import to export. The tutorial also dips into a few different color grading workflows for those interested in how color works in Resolve. Faris also gives away a lot of really cool color grading LUTs on his website, Color Grading Central. This helpful tutorial from The Post Color Blog gives us an overview of the various trimming features found in DaVinci Resolve. In particular the tutorial shares how to use some of the more advanced features like the slide tool and ripple trim. 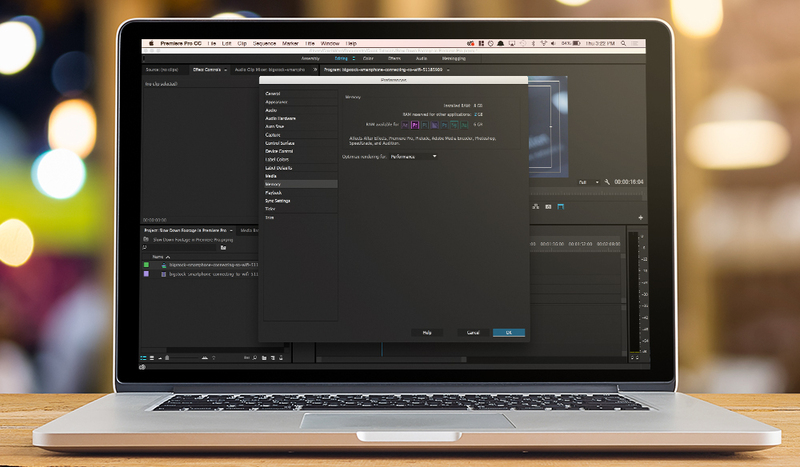 A Premiere Pro editor will very quickly understand how to use Resolve’s trim features. If you’re a video professional, Tom Antos is a fantastic resource for everything from practical effects to color grading. In this helpful tutorial, Antos shows us how to do basic color grading in DaVinci Resolve using footage he captured on a music video shoot. The internet is littered with DaVinci Resolve resources. 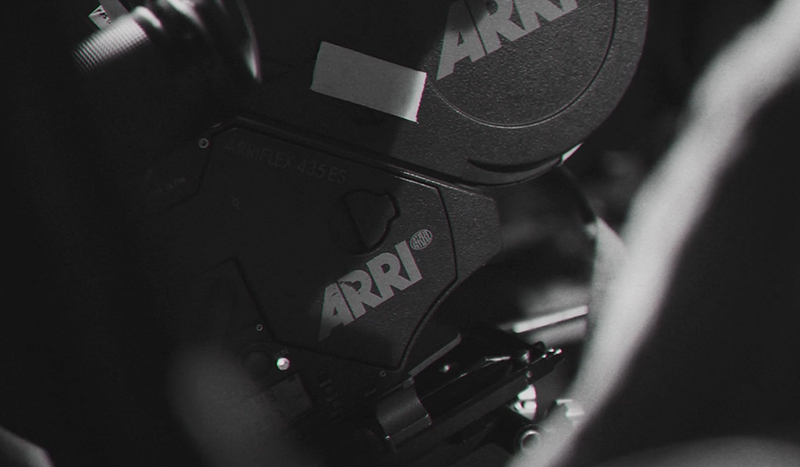 If you’ve ever dreamed of learning Resolve, here are a few of our favorite online resources. Alexis Van Hurkman (who is THE color grading expert for DaVinci Resolve) teaches a few Resolve courses over on Ripple Training. If you’re serious about learning DaVinci Resolve, this is a great place to start. In the course linked above, users will learn the intricacies of using the Power Windows, OpenFX, and FX Management features found within DaVinci Resolve. Another great resource for learning the latest in DaVinci Resolve is Color Grading Central. Every Thursday at 2:00 pm EST, Color Grading Central features free online tutoring in DaVinci Resolve. Users are invited to join in these free webcasts and ask hard-hitting color questions to industry experts. Here on PremiumBeat, we keep our eyes peeled for the latest DaVinci Resolve tutorials and updates. If there’s big Resolve news, you’ll definitely hear about it here on PremiumBeat. If you’re interested in learning how to use DaVinci Resolve (or simply looking for inspiring filmmaking and video editing articles), the PremiumBeat blog is the place for you. One of my favorite articles on PremiumBeat is Noam Kroll’s How to Build a Color Correction Suite that demonstrates how to build a Hollywood-quality editing suite in your home. Have you transitioned over to DaVinci Resolve? What was your experience like? Were there resources that you found particularly helpful? Share them in the comments below!